There are some products, tools and services that I use on a regular basis and which I recommend to all of my followers. They can help you in your creative or online money making journey. Just know that anything recommended on this page is something I have personally tried. This page is updated regularly, so I would recommend you check in every now and then. through these links I get a few bucks!!! Think of it as a tip for bringing you awesome content! I choose to use either purchase from Scrapbook.com or Blitsy for the bulk of my supplies. They specialise in the correct products to ensure memory keepsakes last and don’t yellow with time. This is extremely important for me when I am making baby keepsakes for my boutique. The products are normally acid free, linen free, nontoxic and archival. You can get some of these products in New Zealand or Amazon, however it is very time consuming looking for these in New Zealand, because you have to source from different stores plus I have found that the products end up being more expensive. With Amazon, you do need to be careful of buying from a reputable brand. 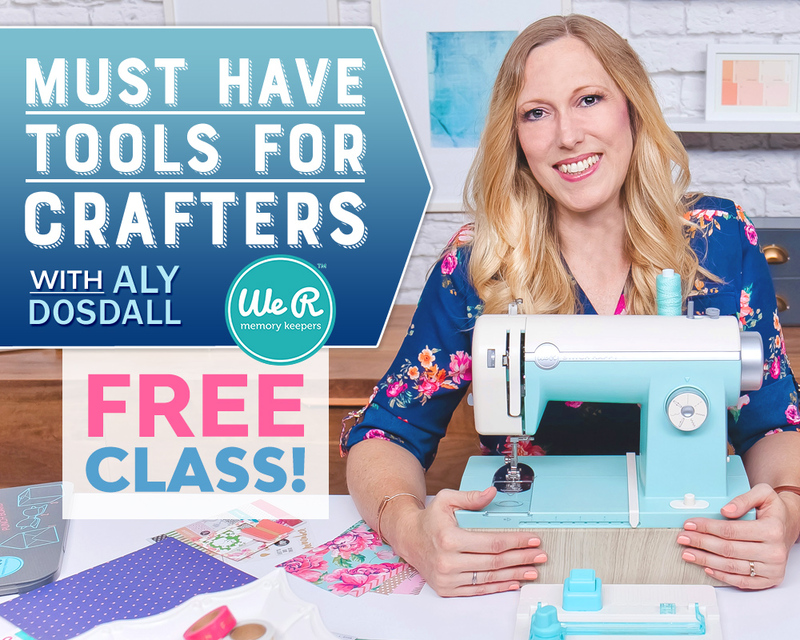 The only downside that I can find with Blitsy is because there are such great deals, they are often out of stock so that is when I go to Scrapbooking.com if I really can’t wait for a specific product as they have a huge selection. They often have amazing specials as well, so it may pay to check both sites if you are on a budget (bear in mind that Scrapbooking.com doesn’t have free shipping). The only time I wouldn’t use these places to buy my supplies from is if they are given to me by my lovely sister or if I am just doing a project with my daughter or kids I look after. In these instances I would shop Kmart, The Warehouse, Spotlight or the dollar store. The reason for this is I want the best quality for my customer projects. 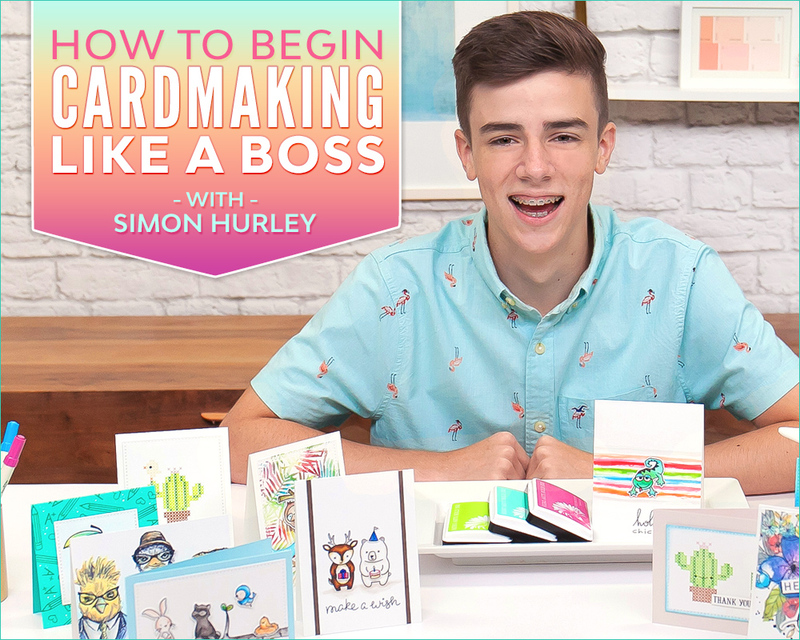 Now there is obviously YouTube if you are looking for something in specific but I love the free video tutorials from Scrapbook.com to get some inspiration for projects and also to check in with the basics again once in a while. Below is a list of my main go to and essential items, however this these change from time to time so make sure you check back here once in a while. 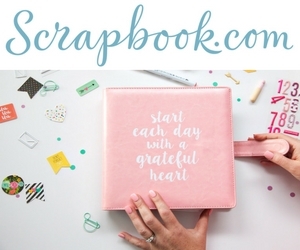 Do not purchase electronic equipment from Scrapbook.com if you live in Australia or New Zealand (possibly other countries as well) as the plugs will not work. Please note the project specific items will be in the relevant project blog/youtube video post. This topic is something I hear over and over again by businesses and individuals alike. Social Media is soooo overwhelming!!!! 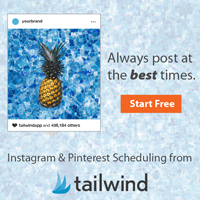 Well I can honestly say that if you are really wanting to keep up your social presence but needing or wanting step away for a bit, I can highly recommend the Tailwind app. I have a few accounts for my business and personal accounts, these include Facebook, Pintrest, YouTube, Websites, Twitter and Instagram. It did start to get on top of me at one stage but then I tried the 30 day free trial on Tailwind and I was totally converted. I gained followers and higher engagement without spending hours upon hours on Social Media. Here is one post I set up and within less than an 30 minutes I got 140 likes and my instagram has slowly been gaining momentum since then. There are quite a few beneficial features of this app but my favorites are the automatic suggested hash tags it gives you from the photo and description you type to give you the most engagement + the scheduled times are tailored to your followers. All you have to do is set up your post once and it will flick it out to Pintrest, Facebook and Instagram – once in Instagram you can then just share to Twitter. If you want to try it out they are still running a free 30 day trial but I don’t know how long this will last. You do not need to enter your credit card details to sign up so there is no chance of the plan automatically debiting your card should you choose not to continue or that it isn’t for you. However, if you do decide to give the free trial a go and would like help to make the most of this free opportunity or would like some support. Please do contact me.